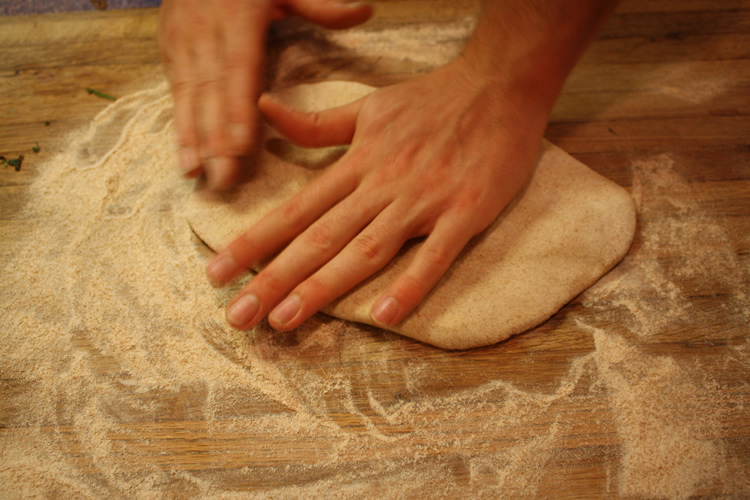 Make easy pizza dough at home with this homemade pizza dough recipe. You will please the whole family with this fun recipe! Try our pizza sauce too. Pour flat beer into bread making machine. Add small pieces of chopped butter. Add flour, sugar, and salt. 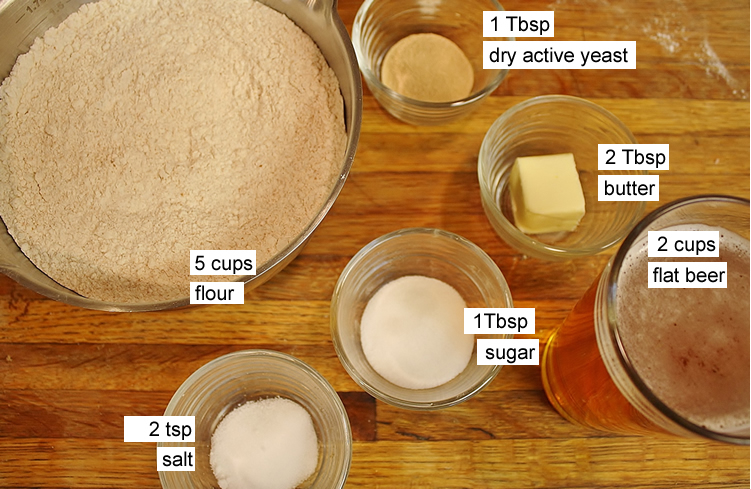 Level the ingredients flat, then make a small indentation in the middle to hold the yeast. Select the "dough" setting on the machine and process for around 2 hours. Remove and roll into pizzas or store in the refrigerator for a week or two. 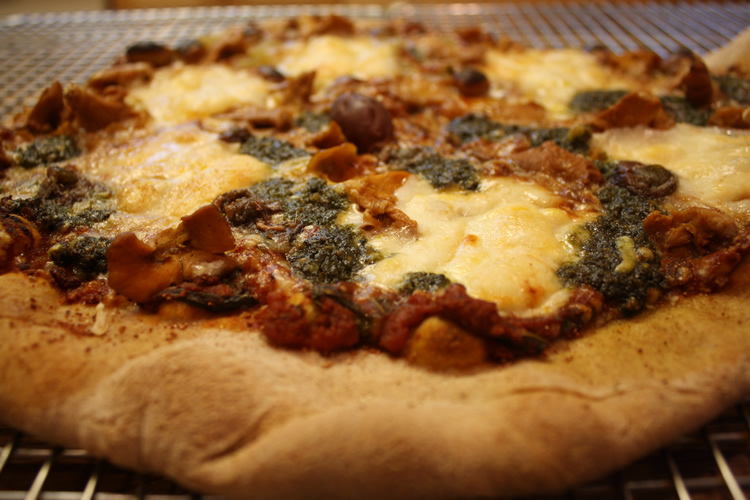 Try our pizza sauce recipe here.